When the hostile Fire Nation threatens to enslave the Water, Earth, and Air Nations, a reluctant and irresponsible boy must face his destiny as the Avatar, the Chosen One who can restore the world order. 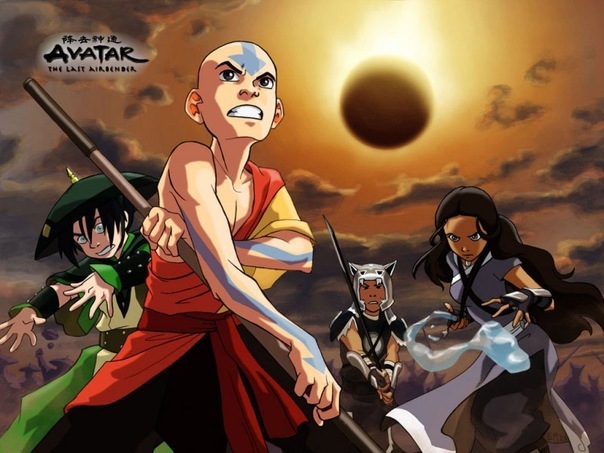 This new animated series centers on twelve-year-old Aang, who must forgo his selfish wandering to learn to master his latent powers over the four elements. Only then can he conquer the Firebenders, the evil nation that threatens the world.